Weather Shield has been nestled in Wisconsin’s northwoods for more than a half-century and has always coupled its commitment to innovative and performance-driven products with its unwavering dedication to customer service. 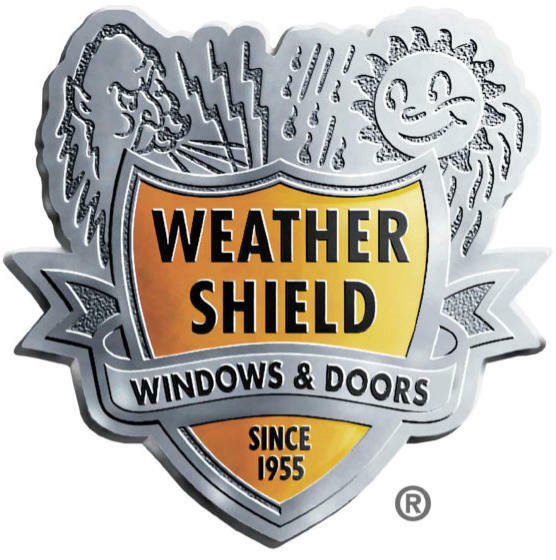 As pioneers in the window and door industry, Weather Shield continually listens to the needs of the industry. The result is ongoing research and developement of highly innovative, top performing, and beautifully crafted windows and doors.